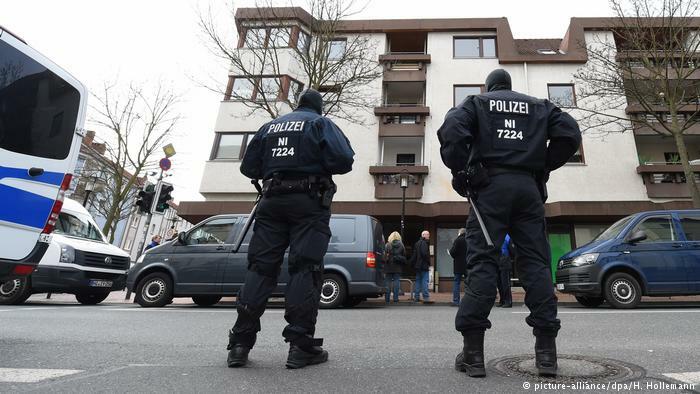 The German state of Lower Saxony witnessed a 10.4 percent increase in crime at the height of the migration crisis, according to a study. The study’s authors said age and reporting practices factored into the connection. According to the study, which was conducted by the Zurich University of Applied Sciences and paid for by Germany’s Ministry of Family Affairs, police witnessed an increase of 10.4 percent in reported violent crimes in 2015 and 2016, of which 92.1 percent was apparently attributable to migrants. The study’s authors claimed that part of the increase was due to the fact that violent crimes committed by migrants were twice as likely to be reported compared to those committed by German nationals. Another factor contributing to the authors’ correlation was the age of the migrants. According to the study, men between the ages of 14 and 30 are more likely to commit violent crimes than those in other age brackets. The authors also noted that there was a significant difference in the criminal migrants’ country of origin, saying men from Syria, Iraq and Afghanistan were significantly less likely to commit a violent crime than those hailing from North Africa. It is unclear why other states were not included in the study. The findings reflect earlier reporting that violent crime had increased significantly during the migration crisis. However, other studies have refuted links between increased crime rates and migrants. Since 2015, more than one million migrants have arrived in Germany, many of them fleeing war and extreme poverty in the Middle East, Asia and Africa. The increased arrival of migrants in Germany was in part due to German Chancellor Angela Merkel’s open door policy towards Syrians fleeing a devastating war in their country that has left more than 300,000 people and more than half the country displaced.